LYD101 Latching electromagnet for high voltage switchgear | Yueqing Liyond Electric Co., Ltd. 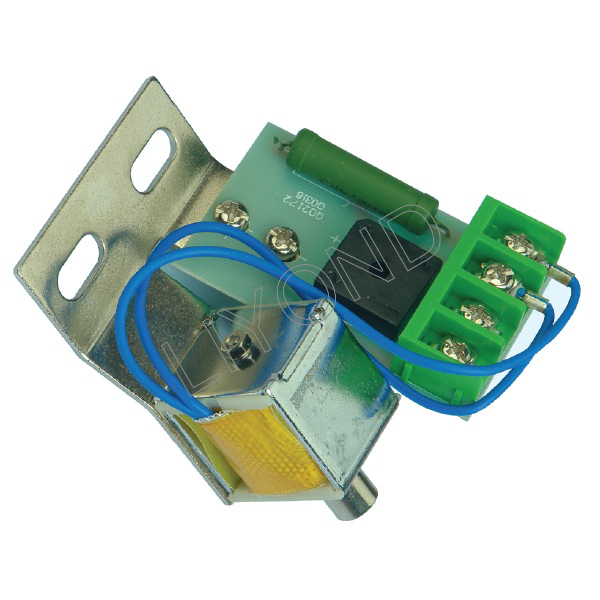 This type latching electromagnet mainly apply on circuit breaker(type:ZN63-12)VS1 and PT handcart as a circuit breaker switch on the control module. 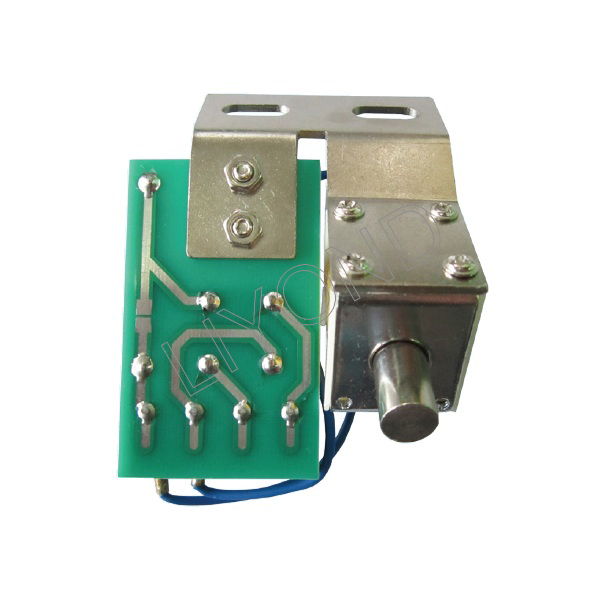 This type of closing coil (points closing electromagnet) is a core-driven, mainly by the coil, moving core, mounting base, the return spring and so on. The specialty is perfect manufacture, reliable performance, long life, high temperature. The LYD101 latching electromagnet is mainly suitable for indoor high voltage switchgear cabinet door needs locking position before and after the implementation of interlock, prevent misoperation locking device, is an indispensable power generation and supply department.